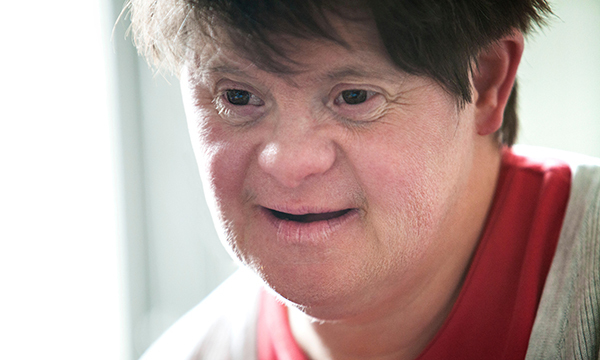 Social isolation is a potent determinant of poor health, as such its effect on people with learning disabilities needs to be better understood and this will help inform the practice of learning disability nurses in reducing health inequalities. A survey by Learning Disability Alliance Scotland explored experiences of isolation and loneliness among more than 200 people. Young people and adults between 16-34 years showed particularly high levels of isolation, and this was often linked with school/college/apprenticeships coming to an end. A total of 35% of people noted that they had no one other than paid carers to call on if they needed help, and 16% said they stayed at home seven days a week. It was suggested that access to flexible transport systems, accessible information about activities and improved finances were needed to combat loneliness and isolation. People particularly need additional support at times of major life transitions and at times of loss or bereavement. A national strategy to tackle loneliness. Greater awareness of the effect of loneliness on well-being. More flexible patterns of care and support. Greater access to bereavement support. Learning Disability Alliance Scotland (2018) A National Survey of the Views of People with Learning Disabilities in Scotland by the Learning Disability Alliance Scotland.